The delight of surveying the geography of North America on a globe often has a pleasant side-effect: it makes you want to learn about the history of the places you're examining. And without fearless American explorers like Daniel Boone, Meriwether Lewis, and William Clark -- men who mapped out the first routes into the West, built trails and roads through the wilderness, defended settlers from hostile Indian tribes (in Boone's case), and attempted to broker peace between Native Americans and settlers (in Clark's case) -- the great American frontier might not had been settled, and the history of America as we know it might not have happened. These men's legends have even found their way into some of the most prominent places of art in Western culture -- from great literary masterpieces to pop culture Hollywood films and TV shows. 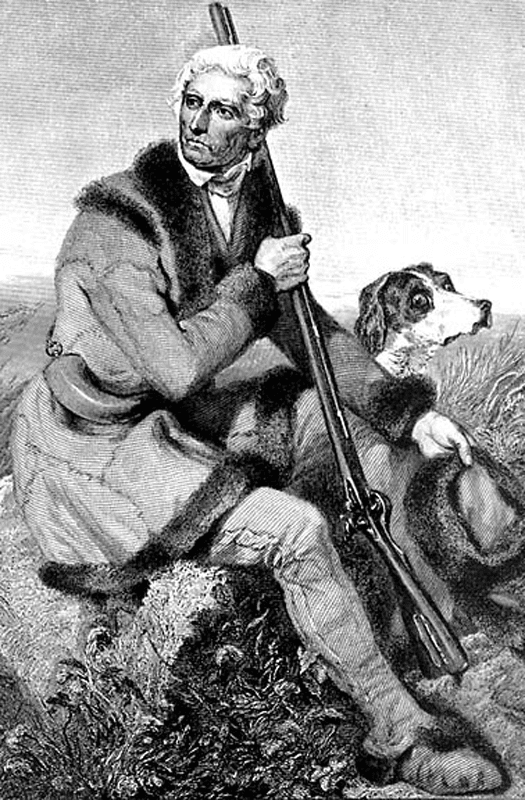 Born on November 2, 1734 in a Pennsylvania log cabin, Daniel Boone nurtured a love for the outdoors as soon as he could walk. By age 12, he was exploring the wilderness and hunting enough game to provide an abundance of food for his entire family. His skills with a rifle, his understanding of the wilderness and the art of tracking, and his survival skills were unparalleled. With his mastery of wilderness survival, Boone trail-blazed the first route into Kentucky and created its first settlement. He also found routes and built trails that opened the frontier to the Colonies for the first time. Daniel Boone was much more than the man who settled Kentucky, but his settlement and continued opening of the frontier is considered his greatest achievement. His pioneering efforts and explorer-spirit made him a legend in his own time. Boone served in the Virginia Legislature, the French and Indian War, and the American Revolution. He was the father of ten children, a blacksmith and wagoneer, and operated a tavern. Boone's legend even found its way into great literary masterpieces like Lord Byron's 1822 classic poem Don Juan. And Boone has been featured in pop culture Hollywood hits like the '60s TV show "Daniel Boone" with Fess Parker. 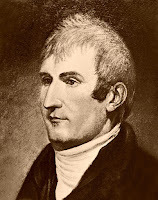 Boone was one of the first wilderness legends in American history, but even greater ones would follow in the generations after him -- like Meriwether Lewis. 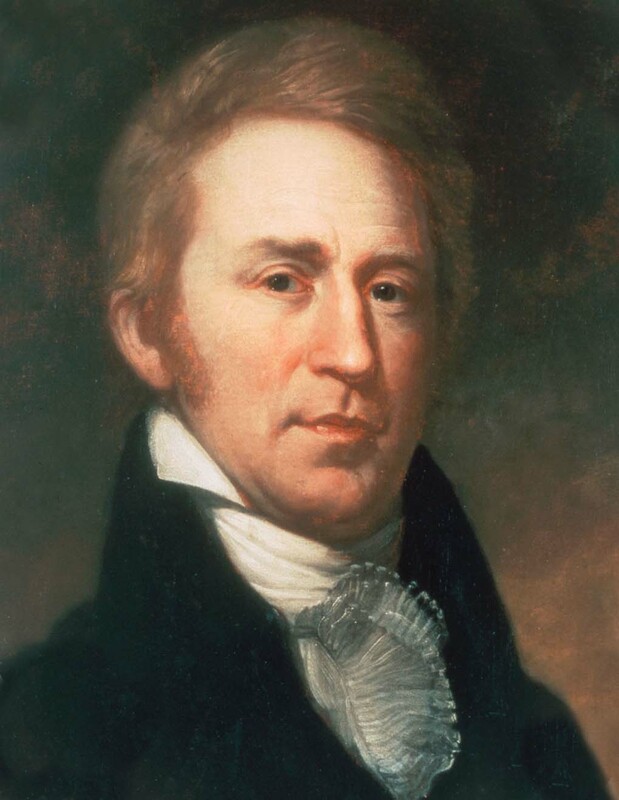 Lewis, the leader of the famous Lewis and Clark Expedition, has been called the most skilled wilderness pathfinder in American history. Born to a Virginia planter family in 1774, was the son of an officer in the American Revolution. Lewis joined the military as well when he was old enough, and his assignments brought him into the Ohio and Tennessee wildernesses where he gained invaluable frontier experience. In 1801, President Thomas Jefferson, a friend of the Lewis family, asked Lewis to be his private secretary, and he also began plotting with Lewis the venture that would become the Lewis and Clark Expedition, an epic journey that would blaze a path from the East Cost, through the then uncharted Midwest and Great Plains, over the Rockies, all the way to the Pacific Ocean. The jaw-dropping scale gave them the ability to map the American frontier for the first time and provide invaluable information for the settlers who would follow in the 1800s. Lewis and Clark received valuable help from French Canadians and Native Americans to succeed in his journey. Their most valuable help came in the form of Touissant Charbonneau, a French Canadian whom they hired as an interpreter, and his Shoshone wife Sacagawea, who provided help as a guide and interpreter. Her very presence helped insure good relations with Indian peoples, as Clark noted in his journal: "We find [that she] reconciles all the Indians, as to our friendly intentions -- a woman with a party of men is a token of peace." Clark’s preparations for the expedition included modifying the keelboat they were to use, engaging the participation of several Kentuckians, and drilling the men during their winter camp...[and he operated] as the expedition’s principal waterman and cartographer. His monumental maps of the West (1810–14) represented the best available until the 1840s. Moreover, he kept one of the most faithful journals on the trip, and his imaginative spelling is well known. When their expedition ended in 1806, the U.S. Congress gave Clark double pay and 1,600 acres of land for his efforts. Contact us to view our wide variety of superbly crafted world globes that will inspire even more curiosity about how explorers have changed the world.